Getting found is the most vital requirement of any website and it is also the sole purpose of launching a website on the vast cyber space. World Wide Web is home to millions of websites where every single website is vying to get noticed by its targeted viewers. This implies that although your website’s intended audience exists out there, if these individuals are not able to find your website or are not able to easily browse through its pages, then it is as good as your website does not exist at all. This underlines significance of website optimization to attract your potential prospects to your website by helping them to easily find you. It actually enables bots to index and rank your website in order to boost search engine ranking position. It is obvious that your competition has also undertaken Search Engine Optimization to boost their rankings. All you need to do is to make sure that your website is satisfactorily performing with faster page loads and is being supported by you in terms of optimization so that it does lot lag behind the competition. Search Engine Optimization is essential for all websites, irrespective of flow of traffic. 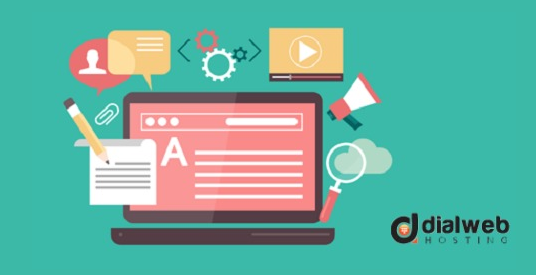 In the following lines, you will find some useful recommendations to improve visibility and performance of your website for better optimization. Rating your website in terms of its customer experience and online performance is one of the most important considerations for optimizing a website. You need not immediately hire an expert for branding because you can locate a lot of useful information by referring to posts and articles. Your website’s page load time must not exceed 2 seconds so that your viewers are not forced to abandon your website halfway through. One can always clean the homepage design, use appropriate colors that gel with your audience and check functionality of links and buttons that are available on your site. It is a good idea to step into shoes of your visitors once in a while by assuming role of a visitor. You can even act as a customer and shop on your own website to check responsiveness of the website as well as your staff. Focusing on user experience necessitates a usability test. How many times you have visited a particular website and wondered about its stale appearance that has not been altered or refreshed for a pretty long time? Such websites reflect upon efficiency of the organizations that they represent and lead to negative perception about the business as a whole. You can apply the same principle and rejuvenate your website by uploading contemporary content or redesigning overall appearance of website for a new look. Your website can become a source of information about current trends of your industry so that your customers will want to visit your site again and again. They must leave with a feeling that you are the ultimate resource as far as your domain is concerned. You need to make sure that your website is easily navigated to improve viewer’s experience. It is very easy to access back office analytics tools provided by your website or you may find out vital performance details of your website by using proprietary tools made available by your hosting service provider. Analytics can provide you with valuable information about profile of your visitors, location of viewers, browsing details, and their staying time on your website to name just a few. This data can be transformed into information that can be used to design campaigns and other tasks. This can also enhance click through rates and improve engagement levels. According to a recent announcement by Google, mobile friendly websites will be preferred by Google algorithms while deciding SERPs. This underlines importance to make your site easily accessible and readable on mobile screens. This can be achieved by avoiding software that is not mobile-friendly use of readable fonts without need for zooming in. Testing your site for its conformity with mobile devices can be performed by using Mobile Friendly Tests and identifying and dealing with issues that obstruct mobility. 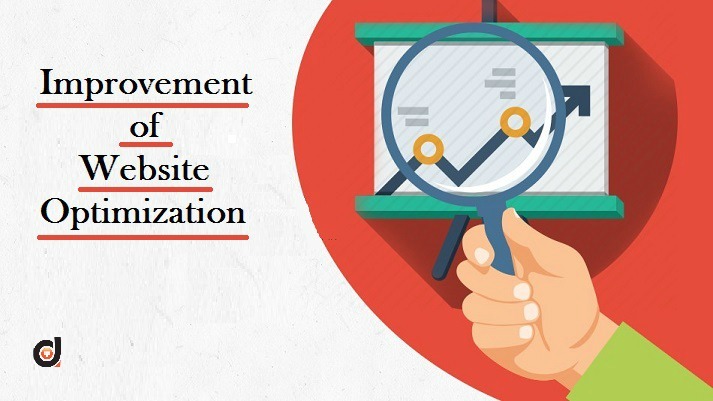 You need not be overwhelmed due to optimization exercise of your website. You can think of the above mentioned steps to improve optimization or consult your web hosting provider for using sophisticated tools to empower your website for incessant online availability.